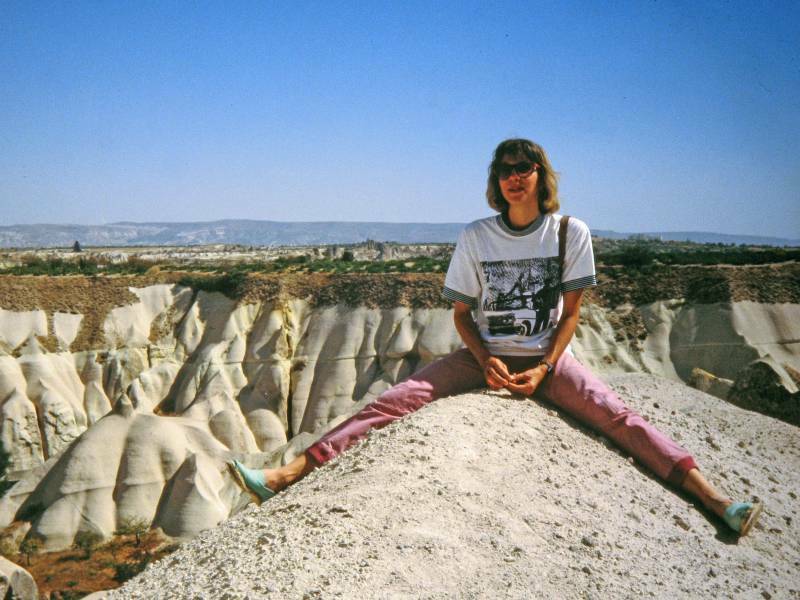 What to do in Cappadocia ? Walking the valleys is the first thing. For Germans we have some nice routes described. The english speaking, we just recommend (for starters), a walk to Uçhisar. Just go to the Ataman Hotel and follow this valley, after the second tunel, if you see an special Rock 50m in front of you on the left side of the valley, go on the right side up the valley. Göreme is much too beautiful, and the villagers are too hospitable, as to look not at the village from all different views the terraces of the various Pansions provide. I don't understand why so less people don't use this great chance. There is realy no reason why not enjoy an sundowner on a different Terrace then that of your Pension. And if you drink something, or eat a plate with water melon (turkish: "Karpus") everybody gets something out of this. With the changing light, our most loved terraces shift over the day. 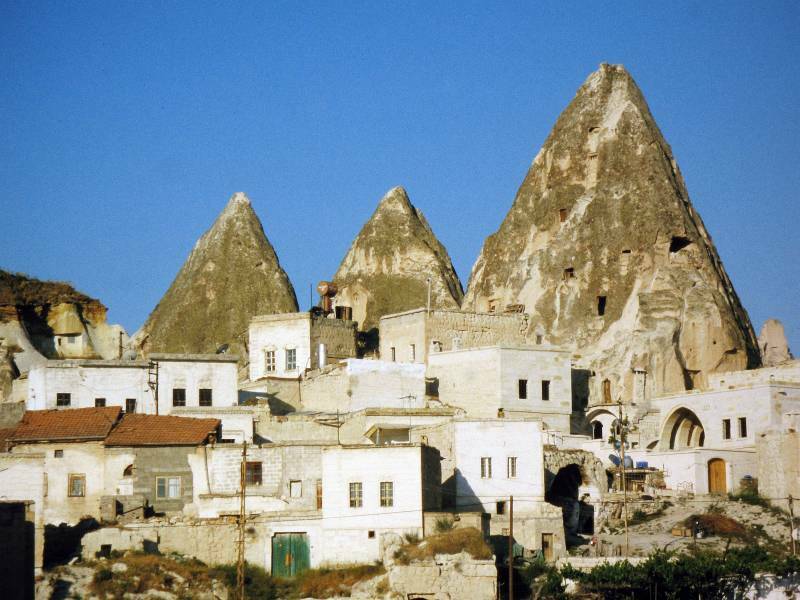 In the morning I would recommend more the south eastern Pansions like Arif, Legend, Göreme House and Panoramic Cafe. In the evening are Kelebek and Kookaburra hard to top. But also the not so exposed Pansions offer great views. 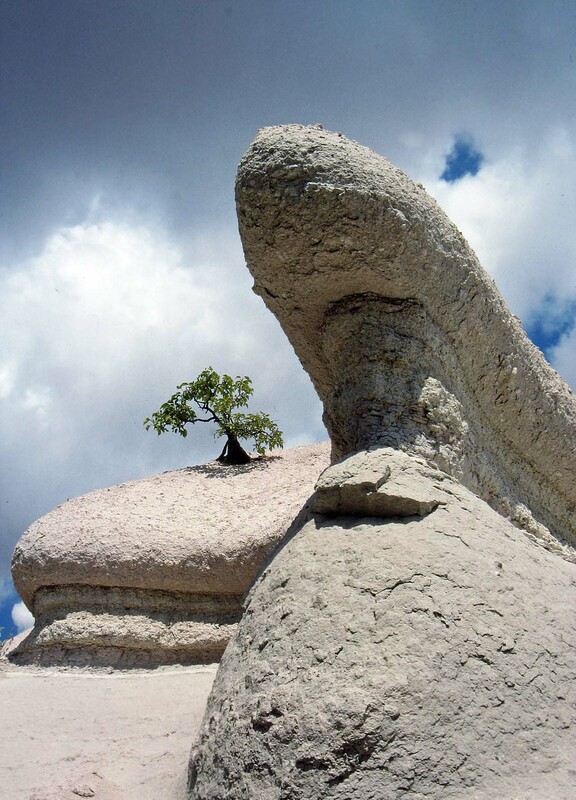 For example is it realy impressing, to look from the SUS Pansion (behind the Kale) along the valley right to Uchisar. And not to forget Güven, Berlin,and, and, and..
And also Pansions with no great view surprise you with terrific cave rooms, which I am sure the owner is glad to show you. The only thing is, if you have a camera, I think this Terrace hopping will cost you some more films. provide lot's of cheap and real ripe fruits, and offer a good posibility to visit neighbouring villages. On market days the traffic of Buses and Dolmuş is much more frequent than on other days. If you want to stroll through stalls loaded with mountains of fruits and vegetables, then Nevşehir is your first choice. It is the largest and most colourfull market. There are lot's of Trucks which just come back from Adana, they are loaded with ton's of fruits. By the way, Turks buy kilos. So if you just wan't to buy three apples, don't wonder if you earn a strange look. And it's of course a good Idea to bring some kilos of Apricots or grapes to your other guests in your pension. 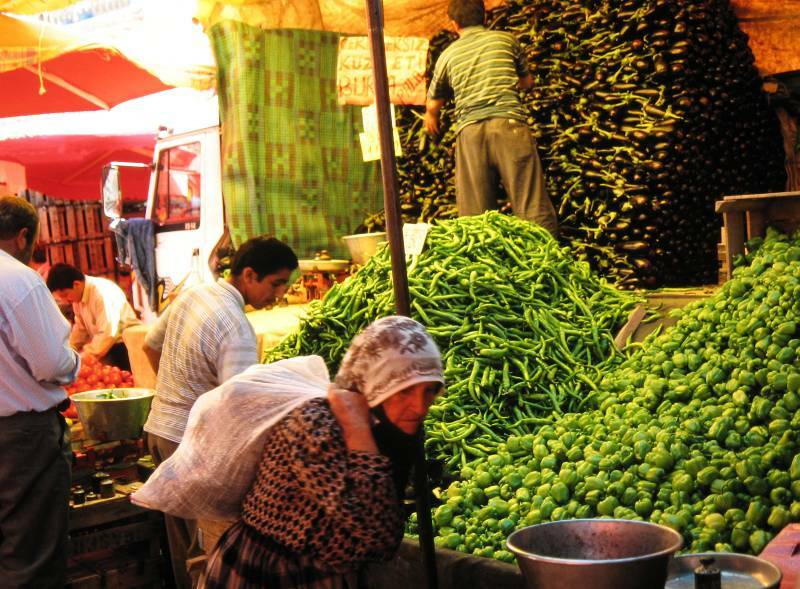 Many people combine a visit to the market in Nevşehir with a trip to the underground cities of Derinkuyu or Kaymaklı. For me the market is the better part. The bus to Avanos stops at the bus stop opposite to the Post Office. The bus goes every hour, ask in your pension for the time. Avanos is also in the range of a bike trip. Avanos Market is not so large like Nevşehir. The visit to the market can be combined with a tour through some of the pottery shops in Avanos. May be two hundred meters up the river there is a funny suspension bridge for pedestrians. Where it ends is a quite tea garden. And I am sure you will find the potteries on your own. A nice excursion from Avanos is the caravanseray Sarı Han. It is worth a visit. It is about 5 or 6 km from Avanos. The least impressing market, but a good chance to spend a visit to Mustafa Paşa. Mustafa Paşa is famous for its great number of old greek houses and the Ayios Vasilios church. The church is locked. The key has the man in the small Turist Office at the place where you get out of the Bus. If it is closed, then the man is currently showing the church to some other people - just wait. The church costs about 2Sfr 1 or 4 Sfr combined with another church. The special thing with Ayios Vasilios is, that the greek were using it up to the 1920th's when they were thrown out of the country. The paintings are not disturbed. The church is underground, but has windows overlooking a nice wadı ! 1) In June 2003 one Swiss Frank was worth exactly 1 000 000 turkish Lira. Due to this, we counted during this holidays in German Marks plus a heavy swiss addidional charge.